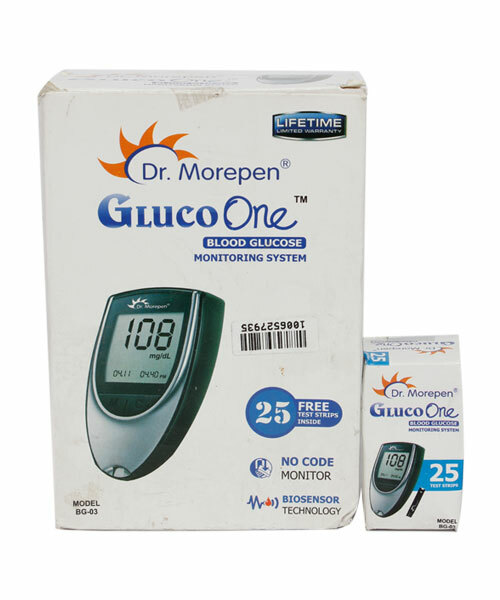 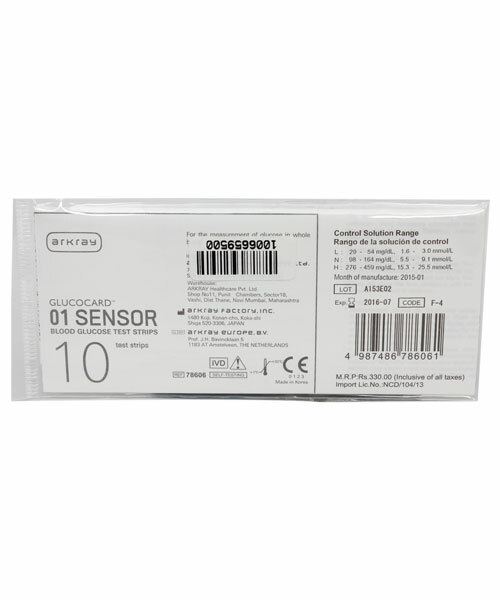 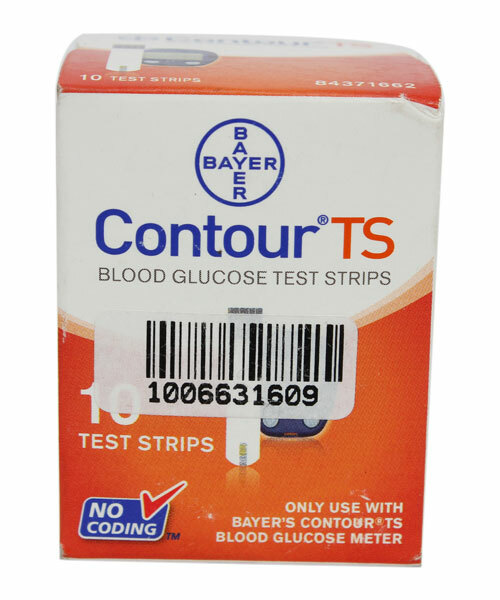 The Bayer Contour Glucose test strips feature an easy to open flip top bottle with a built in desiccant to keep test strips fresh longer, perfect for people of all ages. 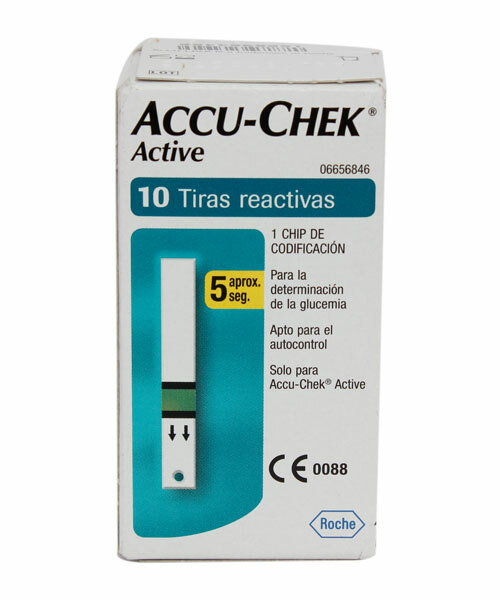 Automatic calibration ensures that no coding is required .This helps reduce user error and ensure accurate test results. 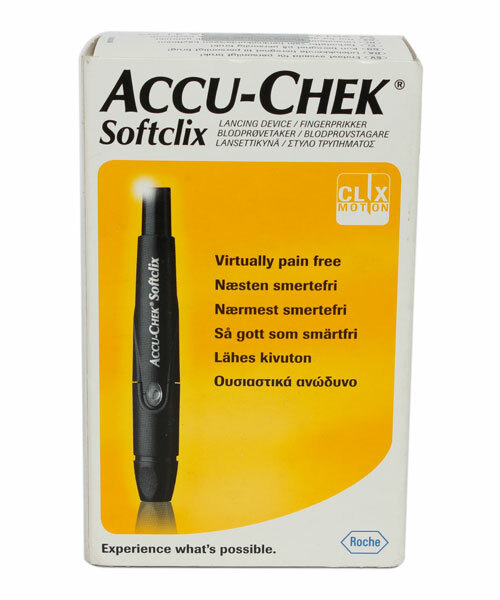 Small required blood samples (0.6 microliters) and a test strip indicator window makes blood application simple and virtually painless. 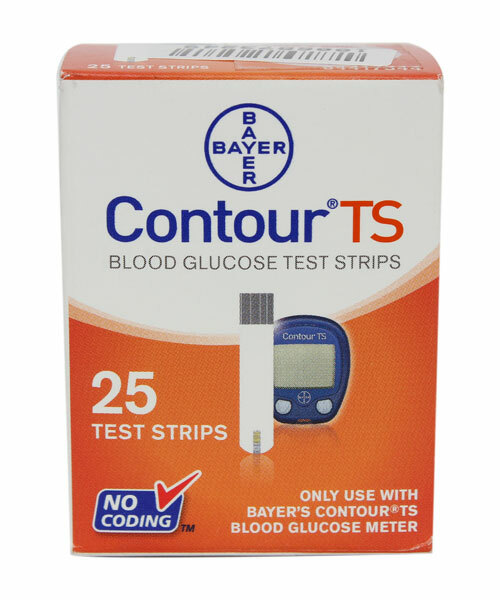 Alternate site testing reduces the pain associated with by repetitive glucose testing on the same area.